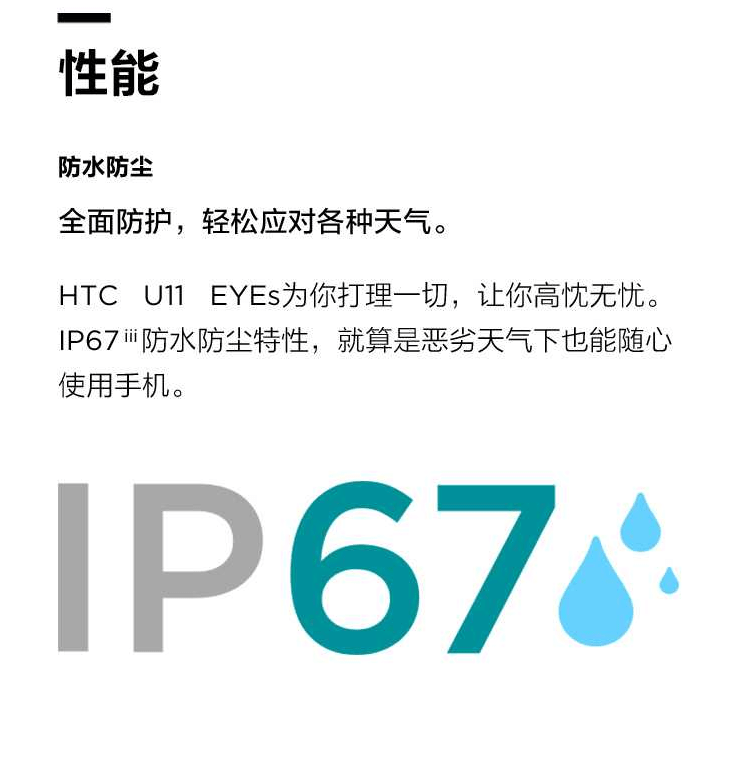 Just yesterday, reputed leakster, Evan Blass, revealed the official press renders of the HTC U11 EYEs along with the specifications and the pricing details. 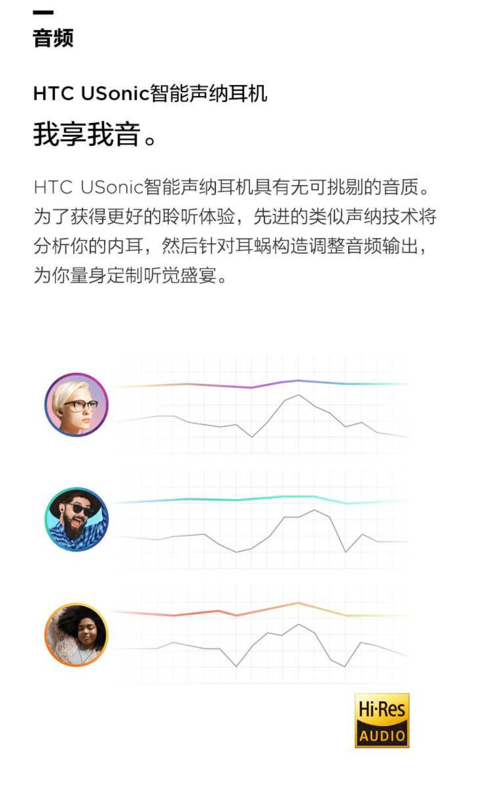 Today, the official page of HTC Taiwan on Facebook has confirmed all the specifications, just before the official announcement happening on January 15. The specifications show that the phone will be a mid-ranger with a two-year-old processor and it is surely not a wise move by the company to choose this chipset for its 2018’s mid-range device. It seems like the main USP of the phone is going to be its dual front-facing cameras. 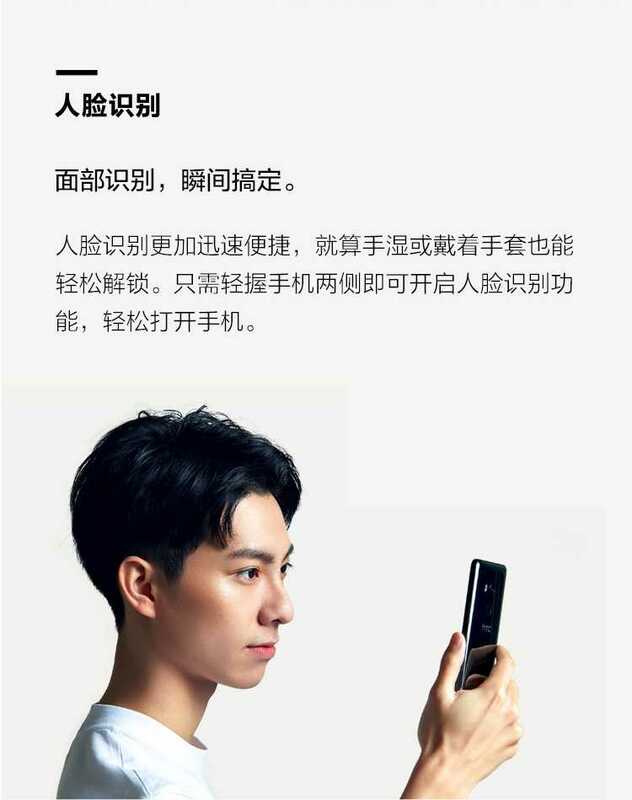 We are hoping to see the Portrait Mode feature for the selfies, and as per the images posted on the official page, the phone is coming with Facial Recognition too. There is a 12MP rear camera with Ultrapixel 3, HDR etc. The phone comes with an IP67 rating for dust and water resistance, and there is a big 3,930mAh battery under the hood. Just like any other HTC device, the audio quality of the phone is going to be great, thanks to HTC Usonic’s Hi-Res Audio. 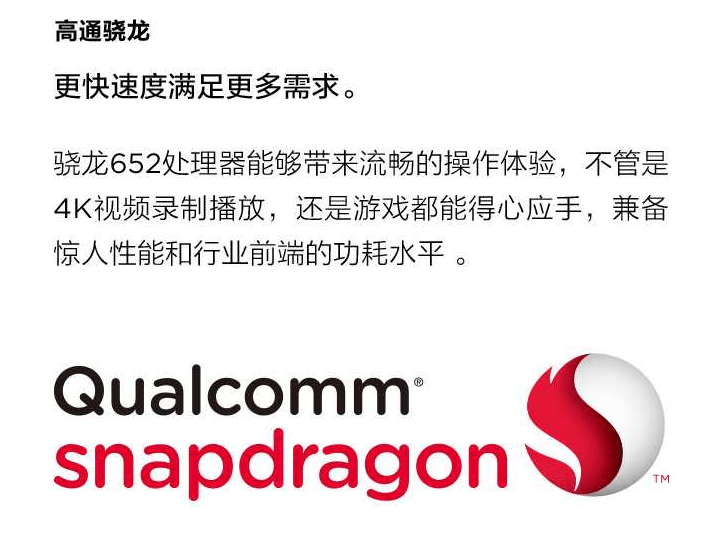 This might disappoint a lot of users, but the phone has Snapdragon 652 processor which is an octa-core chipset launched in 2015. So, it is weird to see HTC using a two-year-old processor for a 2018’s mid-range phone. Lastly, the Facebook page of HTC Taiwan also revealed the pricing that is RMB 3,299 or approximately $511 which is surely not a good price for a phone with such specs. Do let us know what do you think of this pricing by HTC for the HTC U11 EYEs.